New York is our home state and we take special pride in operating in the greatest city in the world, NYC. New York is one of the most diverse states in the USA with different cultures, creeds and sensibilities blending to make our aftermarket auto scene like no other on the planet. 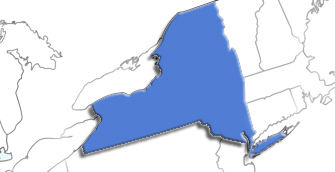 So, regardless of whether you're far upstate in Buffalo, watchinng the Orangemen in Syracuse or live in the metro-NYC area we've made it our business to find some of the best ships and installers in the state. 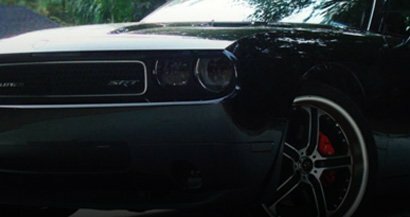 Below is a list of tinters and installers who do business in NYS and are qualified to install some or all of the auto tints and accessories we offer. Just a word of caution though: we provide this list only as a convenience to those customers in New York who may feel the need for additional assistance and we do not warranty the work of any of the installers listed. As always we encourage customers to use their common sense and contact the companies listed below to see if they are the right fit for your intended project. Alternately, if you are a professional installer in or know someone in NY who should be listed please contact us to get the ball rolling. Specializing in vinyl installations, we can tint or change the color of most any part of your car; inside or out. colors normally kept in stock are dark smoke, flat black, and red tint. however, any color our supplier stocks can be purchased and received within days. we use only the best quality films in the market helping your custom installation last for years to come.